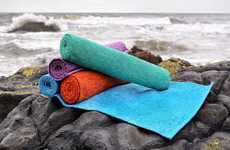 The Backslash Fit is a smart, self-rolling yoga mat that helps to simplify one's workouts. 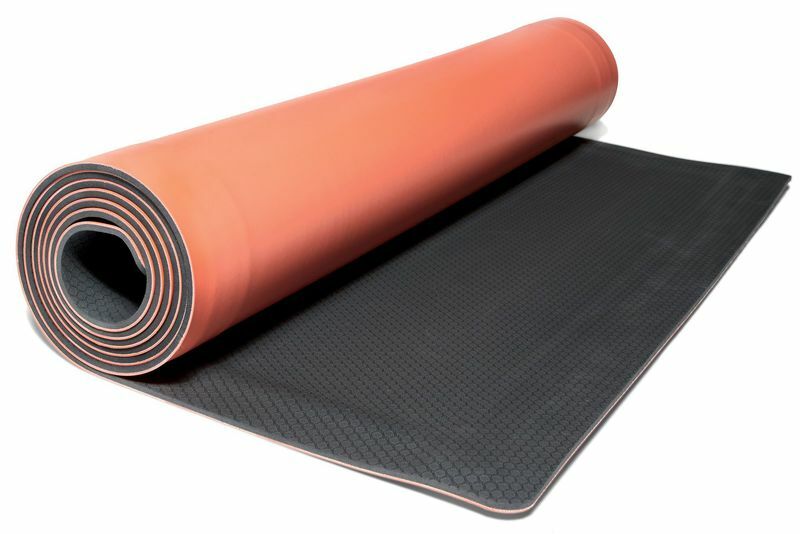 While a yoga mat is often viewed as an essential part of keeping a good grip while going through a sequence of yoga postures, the Backslash Fit Smart Yoga Mat boasts its own Amazon Alexa commands that can be used to guide one through a series of motions. 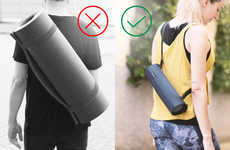 To begin a yoga practice, the self-rolling yoga mat can be clicked into place and when one is ready to step off of the mat, it can be unlocked to roll itself back into an easy-to-carry roll that can also stand on its own. 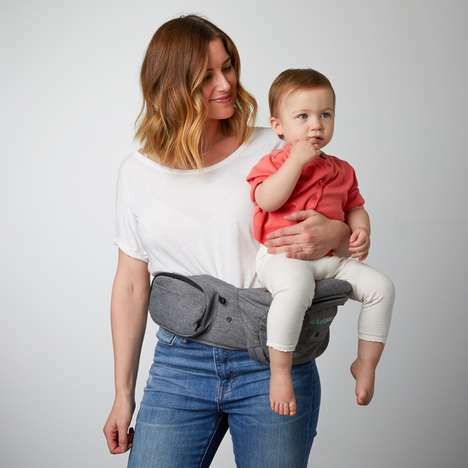 As well as helping to prevent curling yoga mat edges, slipping and sliding, the mat also comes in a size that's four inches longer than standard mat sizes, providing more space for movement.